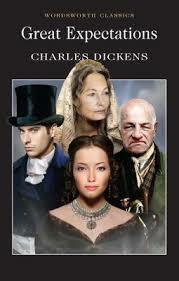 245 0 0 %a Great expectations / %c Charles Dickens ; introduction and notes by John Bowen ; il. F. W. Pailthorpe. 260 %a London : %b Wordsworth Editions, %c . 300 %a XVII, , 423 s. : %b il. ; %c 20 cm.